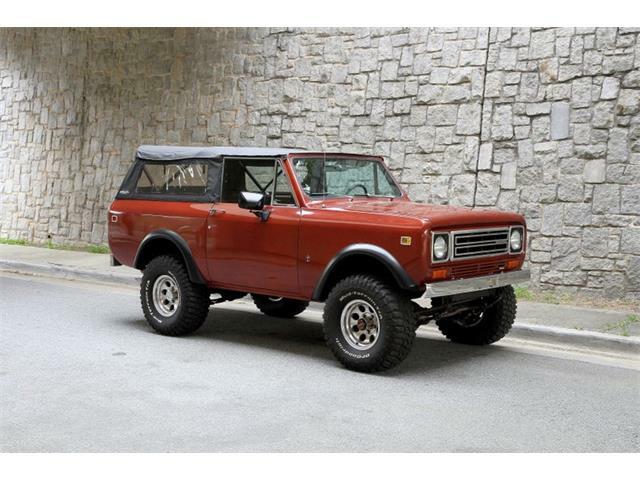 Vintage SUVs have become hot items for car collectors, especially 4X4s that hold the promise of outdoor adventure. 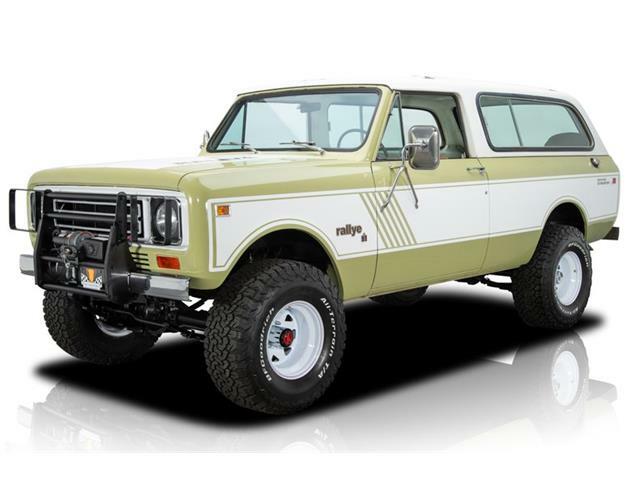 Vintage SUVs have become hot items for car collectors, especially 4X4s that hold the promise of outdoor adventure. 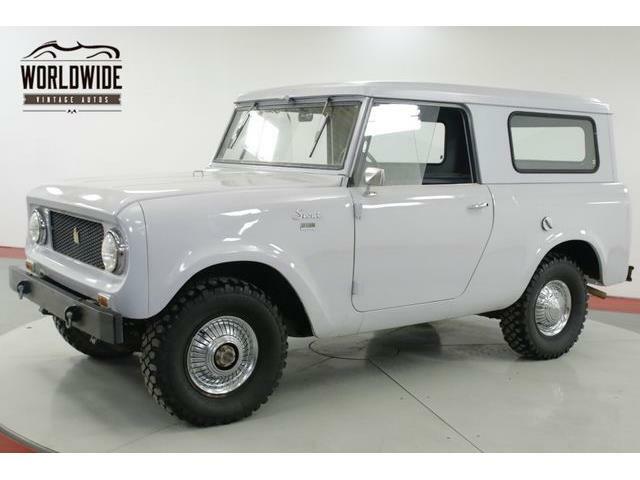 The Toyota Land Cruiser has led the way, with such contemporaries as the original Ford Bronco and the International Scout pulling up close behind. 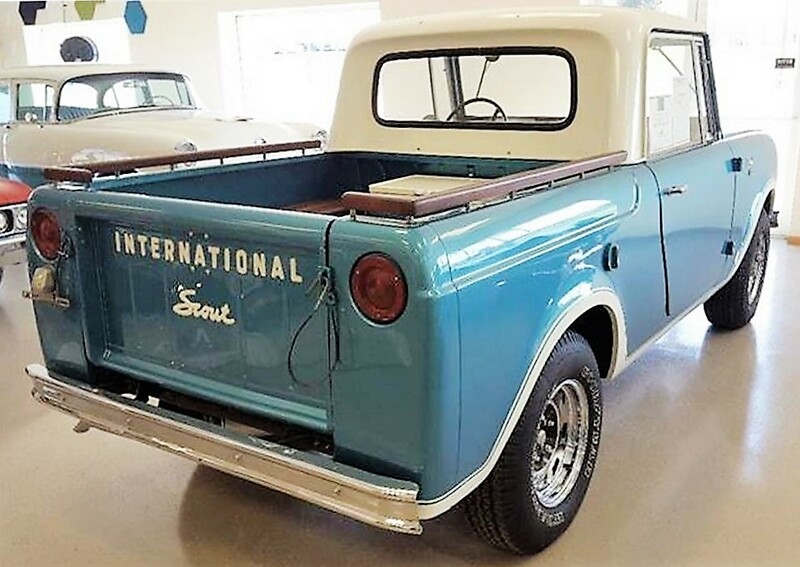 The Pick of the Day is a gloriously refurbished 1964 International Scout, the boxy little ute that pulled plenty of farmers out of the mud, helped legions of mail carriers slog through and conquered rough terrain around the world. 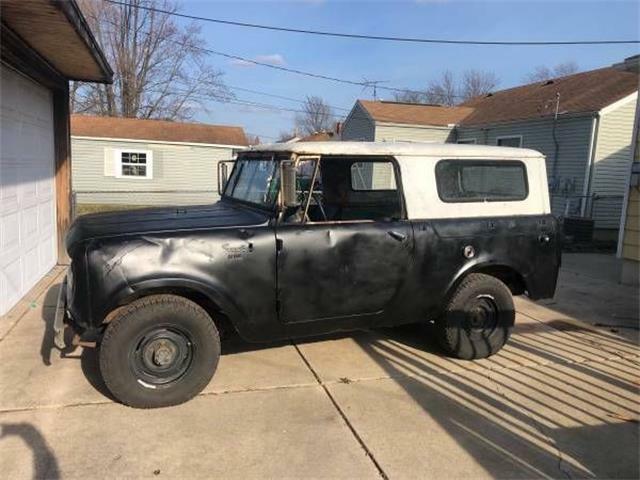 “Ladies and Gentlemen, you are about to witness the end result of what happens when an International Scout restoration runs amok!” the dealer wrote. 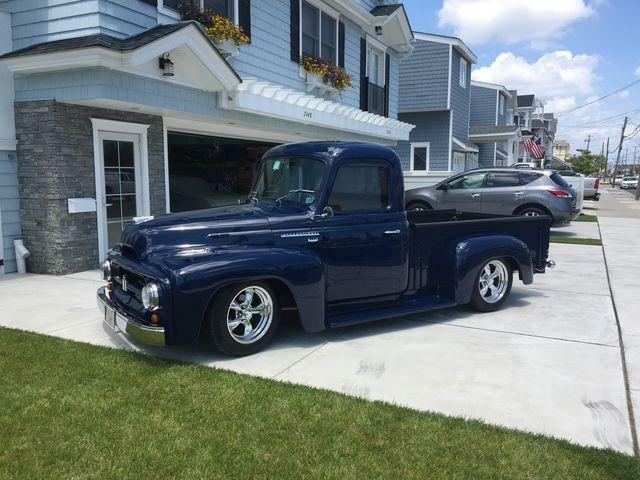 “This truck has lived nearly all of its life in the dry and sunny climate of Southern California. 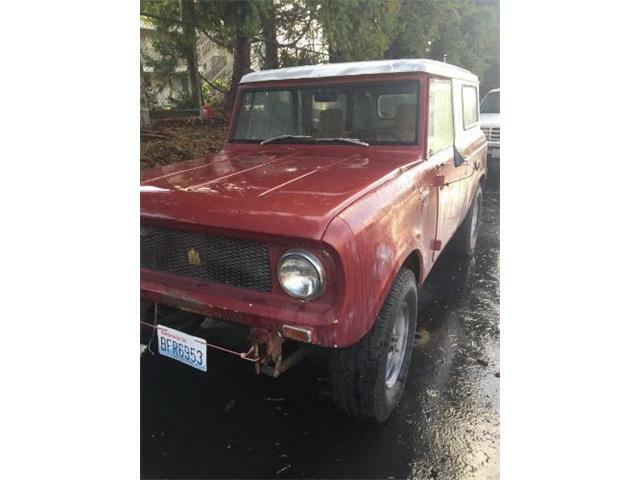 The owner searched very carefully and patiently to find a beautiful, straight, and rust-free canvas to begin with. This little southwest queen of the desert was the perfect platform. 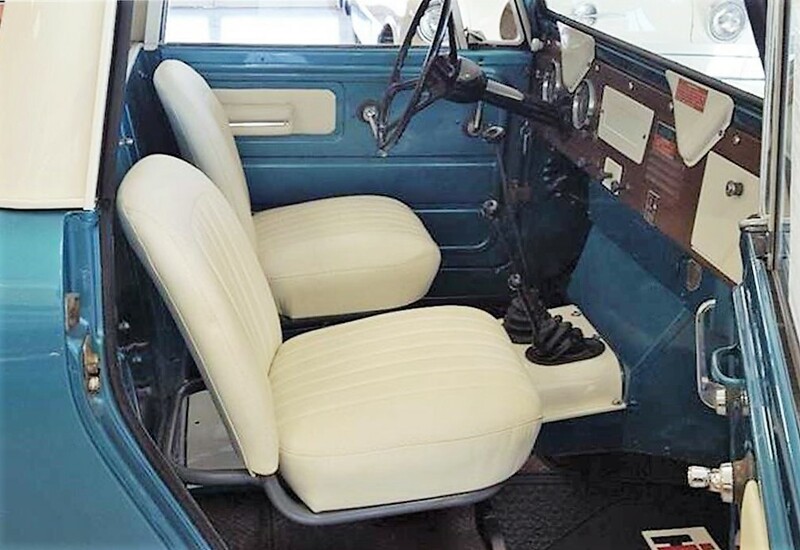 The interior continues the over-the-top motif, the dealer says. 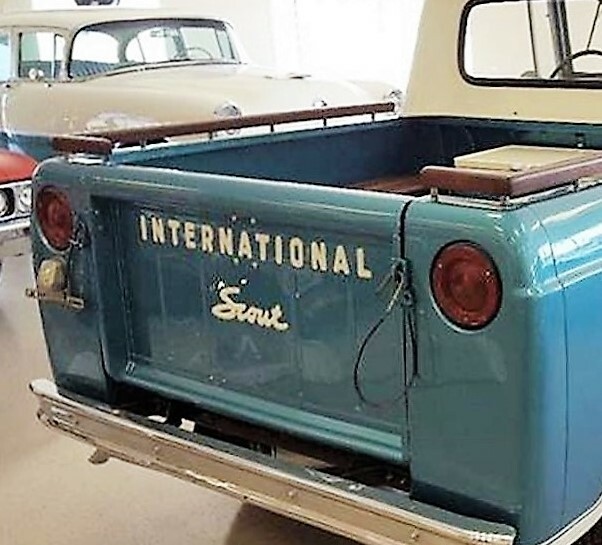 While most Scouts are outfitted as enclosed wagons, this one has been done up as a pickup truck with an extensively refurbished bed, which includes a pair of side-facing benches on either side. “Every piece in the bed has been hand crafted out of oak and protected under nearly a dozen coats of automotive clear coat on all sides. 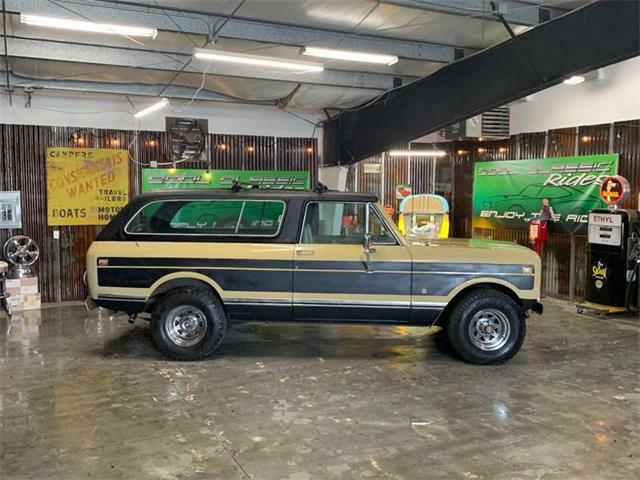 This assures that you will not do any damage to the wood if for some sad reason, this vehicle gets caught in the rain,” the seller says. “The beautiful wood work is complimented by diamond-plate aluminum gleaming underneath. 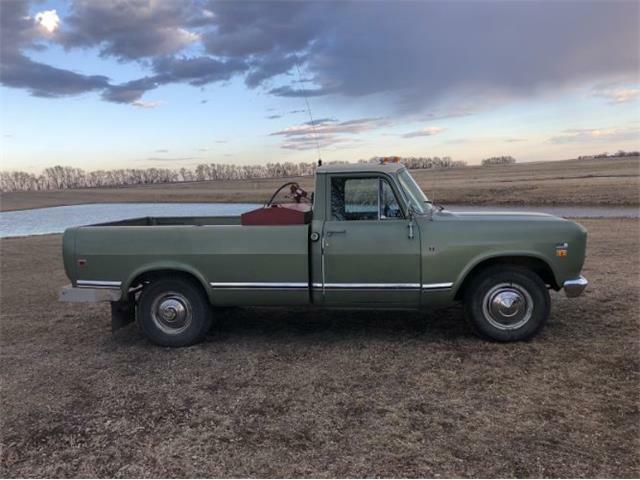 Fixed a-top the bed sides, you will find custom hand-made oak hand rails that accent the body lines and rest upon polished stainless steel standoffs. 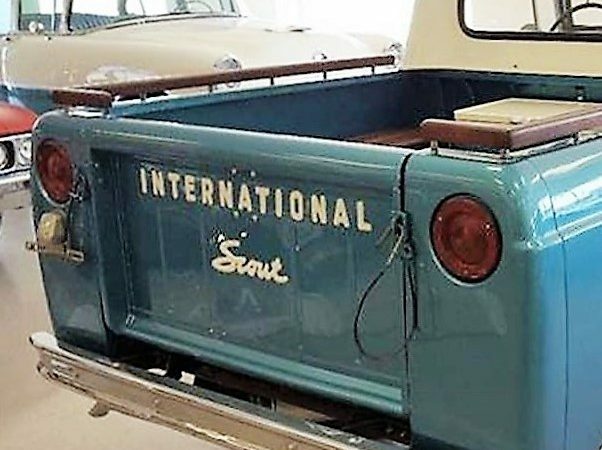 The photo gallery shows a totally refurbished truck, top to bottom, apparently with its original four-cylinder engine and four-wheel-drive drivetrain. 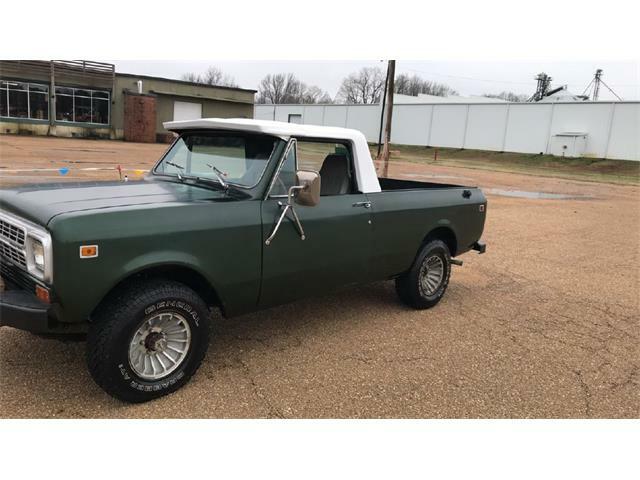 Simple chrome wheels and off-road tires complete the package. 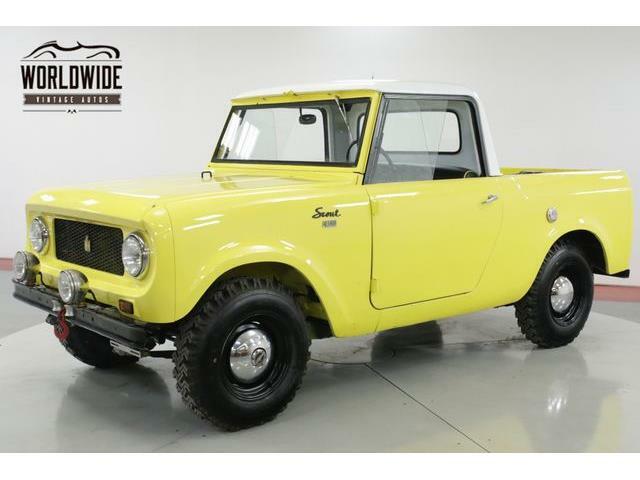 The Scout is priced at $29,900, which seems fair enough considering the work that has been done to bring this truck beyond perfection.